The 2018 Porsche Cayenne Turbo is now launched in India at Rs. 1.92 crores (ex-showroom, Mumbai). Bookings for the SUV are open at dealerships across India at a booking amount of Rs. 5 lakhs. 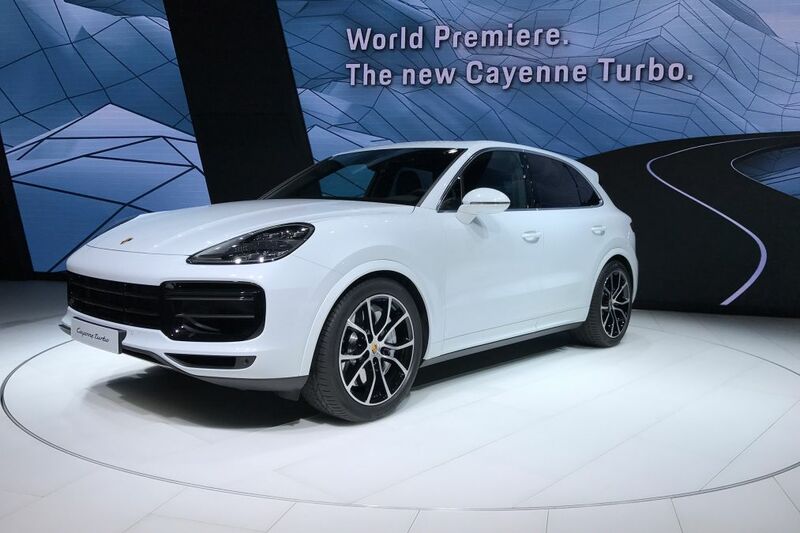 The German automaker has stated that the Porsche Cayenne Turbo will reach dealerships in June and deliveries are expected to start by early August. 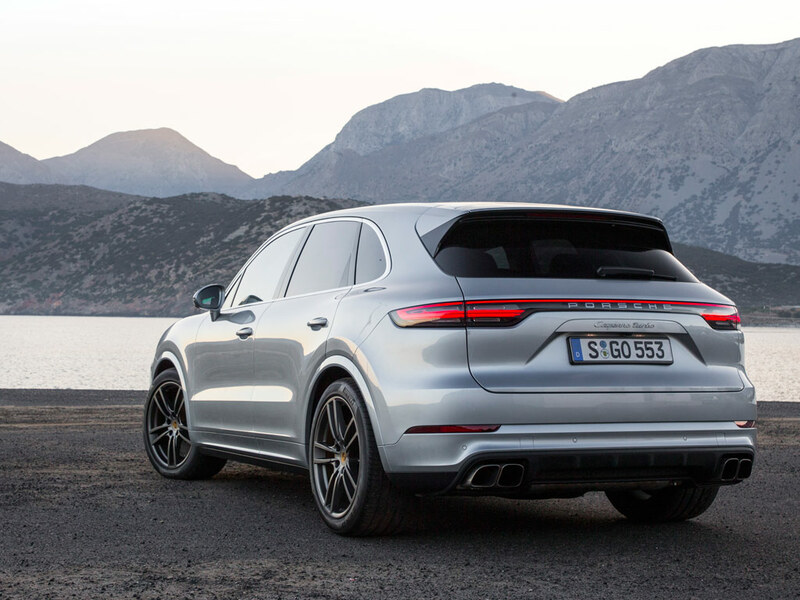 The 2018 Porsche Cayenne Turbo is powered by a 4.0-litre twin-turbocharged V8 petrol motor that puts out 557hp of raw power and 770 Nm of peak torque. The vehicle comes with a list of upgrades compare to the previous generation such as the active aerodynamics package, new interior and improved mechanicals. The SUV gets 21-inch wheels with larger 315-section tyres. For canceling out body roll, Porsche has added electronic roll stabilisation and self-leveling three-chamber air suspension with active shock absorber system. The Cayenne is known for its sports car like drive experience, now to take that experience a level above, the company is offering rear-axle steering and surface coated brakes with the option of ceramic composite brakes in the Cayenne. 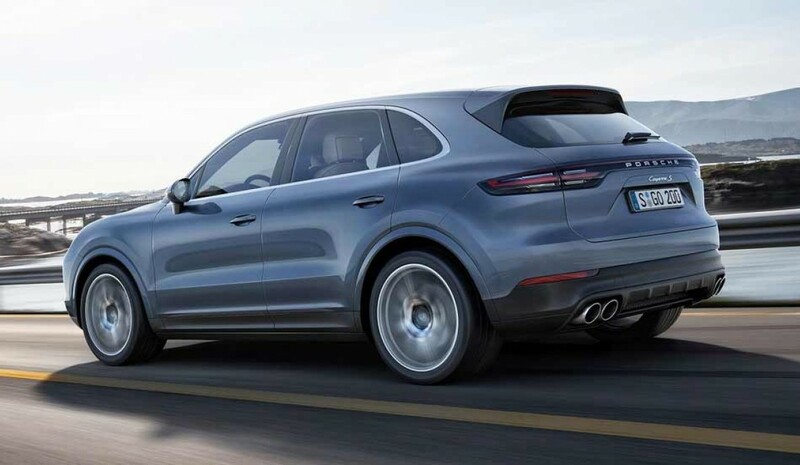 The German carmaker has also worked on the chassis and the 2018 Porsche Cayenne Turbo does the 0-100 km/h in just 4.1 seconds with a top speed of 286 km/hr. However,if you want it even more quicker opt for the Sports Chrono package for Rs. 3 lakhs more and the 0-100 km/hr will hit in at 3.9 seconds! . The interior also gets minor tweaks. 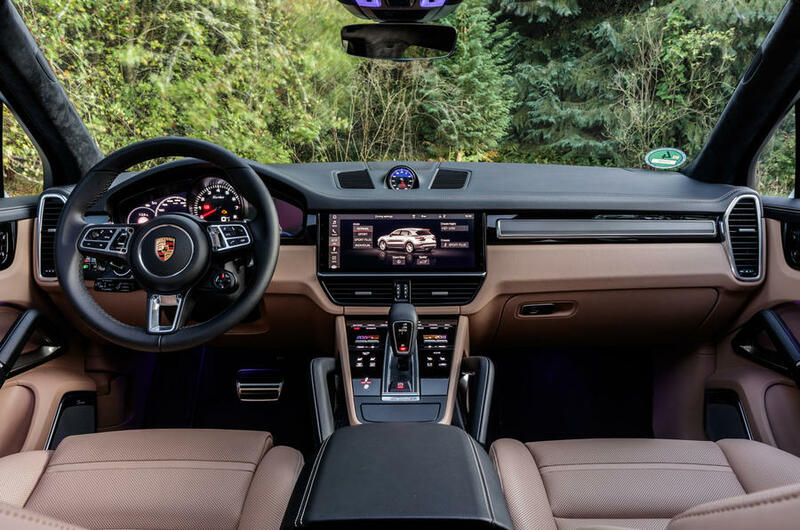 The Porsche Advanced Cockpit brings in a massive touchscreen infotainment system which is paired to a 710-watt BOSE in car entertainment unit .